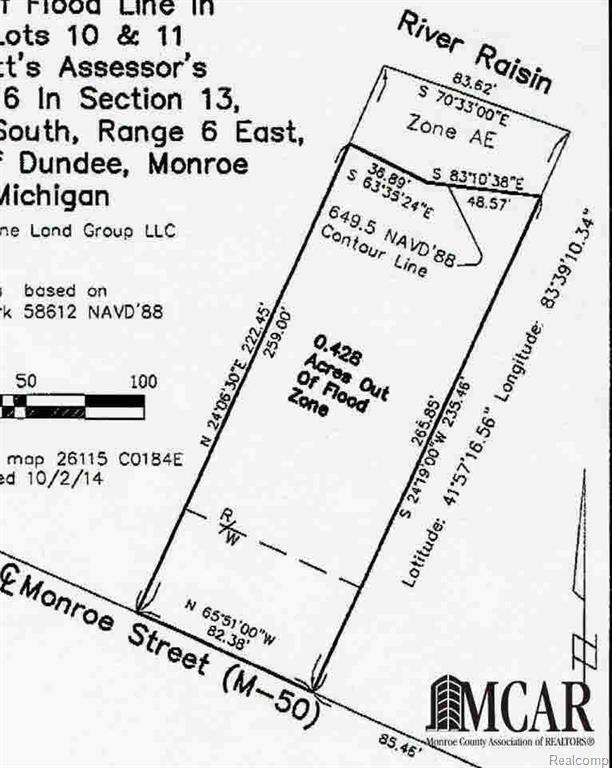 Affordable buildable lot on River Raisin. Great location near expressways, retail and amenities. Property not mandated flood zone. Land contract payment negotiable. IDX provided courtesy of Realcomp II Ltd., via Re/Max Home Sale Services and Realcomp, ©2019 Realcomp II Ltd. Shareholders.